Skills and education, financial status, resources, assets, family status, health, and age. If you have received assistance for financial aid from a government agency, but have done so without using fraud and in a completely legal manner, it should not affect your naturalization eligibility. However, the government of the United States can declare that you cannot receive LPR status, meaning you are inadmissible, if you are likely to become a public charge in the future. In the United States, regarding receiving naturalization, there is no public charge bar. If, however, as a result of overpaid public benefits you have owed or not paid back the debt – or if you have received public benefits illegally – you may be judged to have bad moral character which could cause the USCIS to deny your naturalization application. 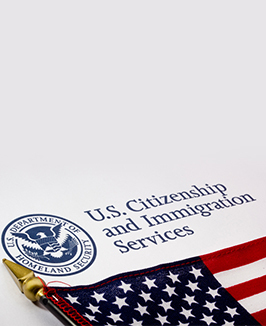 Any individual that is unsure of whether or not they received benefits when they should not have received them should speak with a lawyer regarding United States citizenship qualifications.